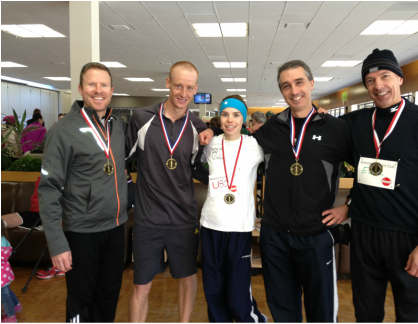 Welcome to the Running Wild Endurance Club! 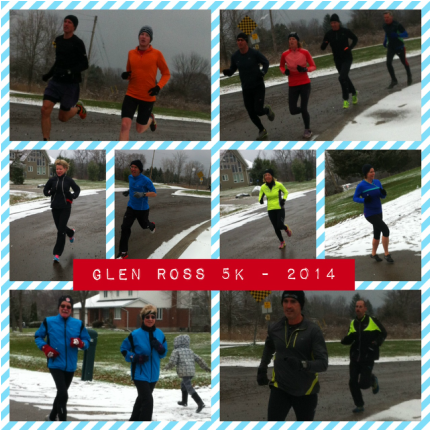 We are a friendly group of enthusiastic runners looking to improve our running and racing performance. 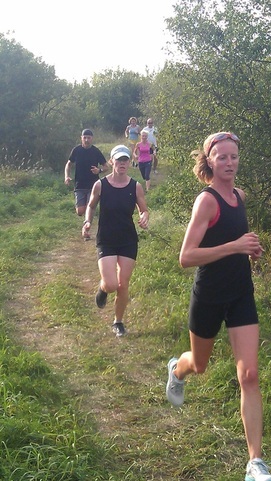 The club meets twice per week, year round in Belleville on Monday (5pm) and Thursday (5:30). Locations vary each week, a weekly schedule is sent to the group that has the locations. Workout nights start with a warm up jog and some technique drills, followed by a main set workout (intervals, hills, tempo run, etc), and finish with some core strength exercises. Most people are training to improve their race times, but you don’t have to be ‘fast’ to join…the only requirement is that you would like to improve your running. It is an awesome group, really nice people and lots of fun. If you would like to give it a try and see if it is something that will fit work for you please contact me to find out where/when we are meeting next. – For more information about workout groups or online coaching, contact Kevin. Group workouts and coaching for athletes looking to improve performance in running and triathlon. Group meets Mon/Thurs evenings. Contact us for more info. 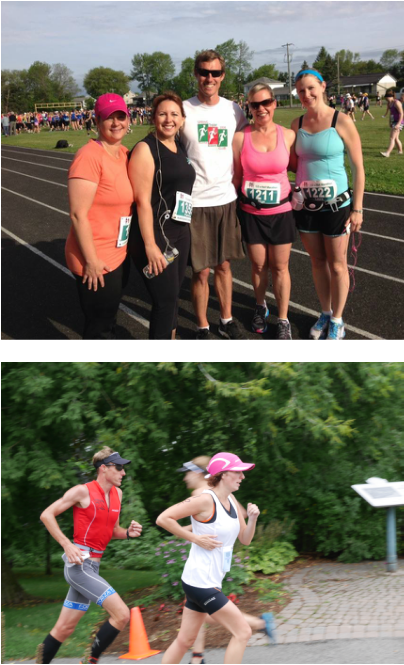 Weekly training programs for runners or triathlete who live out of town or cannot attend group sessions.